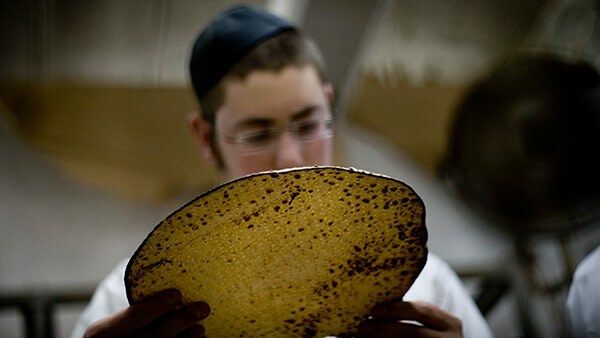 NEW YORK (WABC) -- Passover officially began on Monday at sundown. The Seder dinner is a central part of the eight day Passover festival. Passover celebrates freedom and the Israelites' liberation from Egyptian slavery. Mayor Bill de Blasio and the NYPD say the police will be out in full force for the Jewish holiday. They are visiting synagogues as a precaution after the recent ISIS attacks in Egypt.